On November 25, 2017 Manuel Charr beat Russia’s Alexander Ustinov in Oberhausen, Germany, to claim the vacant WBA World Heavyweight Championship. For his first title defense, “Diamond Boy” Charr will most probably come to the United States to face mandatory challenger Fres Oquendo. 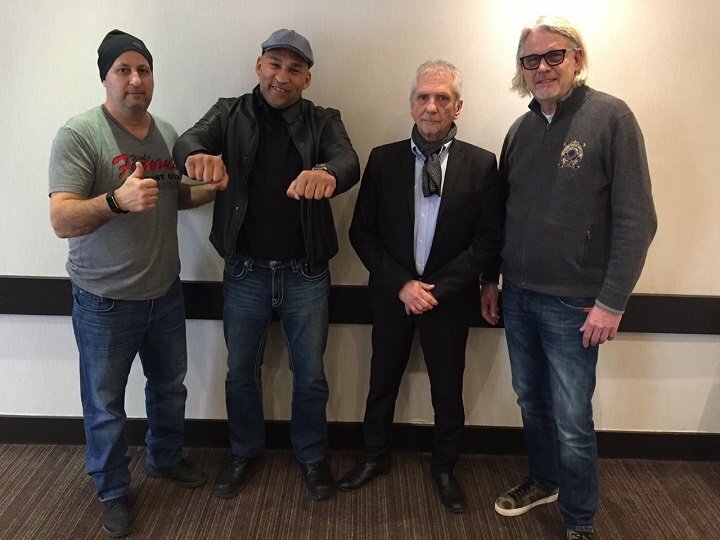 With 600,000 US-Dollars, Oquendo’s team won the purse bid held in Toronto, Canada, today. The fight will most probably take place in Chicago on May 4th.